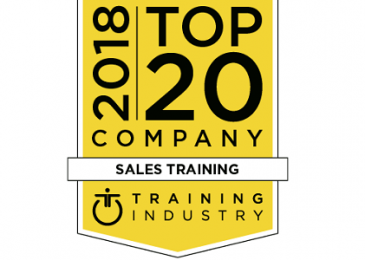 Today, Mercuri International announced it has been included on the 2017 list of the Top 20 Sales Training Companies that excel in helping sales leaders improve the performance of their sales teams. 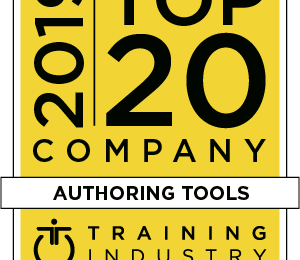 The list appears in the June issue of Selling Power magazine, which will be available to subscribers the first week of June. 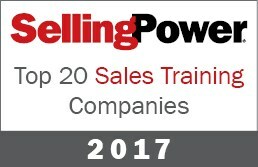 See the list at sellingpower.com or, for more information, call Selling Power at +1 (540) 752-7000. 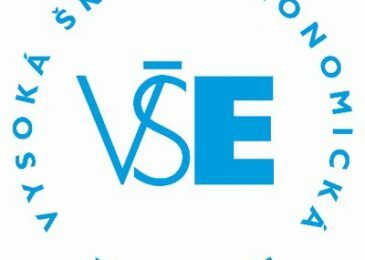 Note: The list is organized in alphabetical order and no priority or ranking is implied.